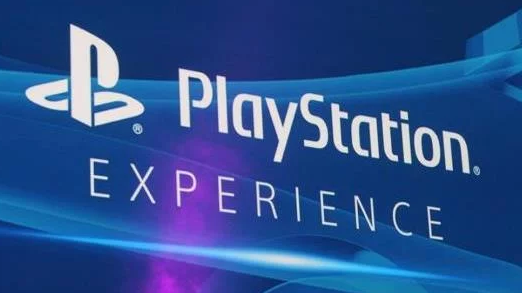 Sony Interactive Entertainment chairman Shawn Layden has confirmed via the PSBlogcast, that there won’t be a PlayStation Experience this year. "Now that we have Spider-Man out the door, we're looking down in 2019 to games like Dreams and Days Gone, but we wouldn't have enough to bring people together in some location in North America to have that event," Layden said. "We don't want to set expectations really high and then not deliver on it." The convention has been held in North America since 2014, with both large and small announcements from Sony over the years. The real question here is if Sony will be at Paris Games Week, or will they not be there too ? Thoughts ?